Leatrice’s story has its origins in 1918, when John Gilbert and Leatrice Joy met on a Peralta Studio picture called One Dollar Bid. He was kind to the nervous actress who hadn’t worked for a while and was preparing for a scene. He was also taken with her - and she thought he was the most attractive man she’d ever seen. Their romance began when they met by chance months later. From their early days together and throughout their marriage, Joy had the bigger career and salary. In 1922, the year she married Gilbert, she signed with Paramount to be groomed for stardom by Cecil B. DeMille. She had been working for Goldwyn and when that contract ended, her brother Billy, then her agent, got in touch with DeMille knowing C.B. had lost his great star Gloria Swanson and was looking for a replacement. Some have called Joy a forerunner to Katharine Hepburn and Rosalind Russell because her leading roles were often as emancipated women (and she became famed for her boyish, close-cropped haircut). She was one of Paramount’s top stars and the best known of her films is DeMille’s first version of The Ten Commandments (1923) in which she had one of the featured roles. Baby Leatrice arrived as John Gilbert’s career was about to skyrocket. He had co-starred in the newly formed MGM’s first production, He Who Gets Slapped (1924), with Lon Chaney and Norma Shearer. 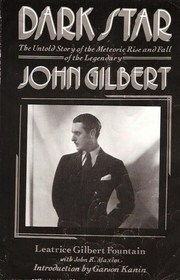 But it was in 1925, the year his divorce from Joy was finalized, that Gilbert achieved the heights. He starred in MGM’s production of Erich von Stroheim’s opulent The Merry Widow and also starred in the film that established MGM’s reputation, King Vidor’s smash hit The Big Parade. Just over a year later, not long after the demise of Rudolph Valentino, Gilbert and Greta Garbo co-starred for the first time - in Clarence Brown’s sensual Flesh and the Devil (1926), a runaway success. John Gilbert was now Hollywood’s top romantic lead, adored by millions and in the midst of a great romance with Garbo. At one point, Joy was off the screen entirely for about 18 months. During that time she toured the country on the vaudeville circuit, performing scenes and singing with an accompanist (her daughter recalled that she was awarded a gold medal as the most popular entertainer on the tour). 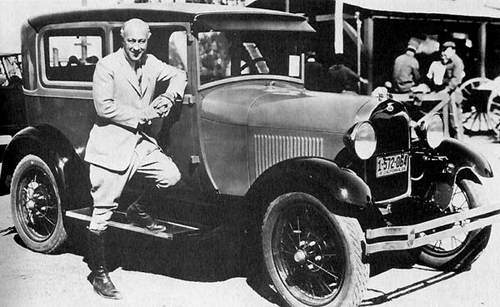 Joy’s partnership with DeMille ended unhappily in 1928 and he reportedly held a grudge for years. She signed with MGM and made the last of her silent films for that studio. The coming of sound effectively ended the film careers of both Leatrice Joy and John Gilbert. Her strong southern accent was considered a detriment, and his voice was called, by some, unsuitable. Joy freelanced for a couple of years for lesser studios and then left movies for nearly a decade. 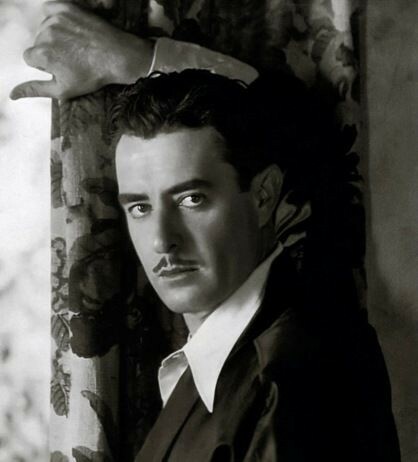 Meanwhile, John Gilbert struggled to revive his waning career until he died suddenly in 1936. Joy’s final film was Love Nest (1951), one of Marilyn Monroe’s early films. 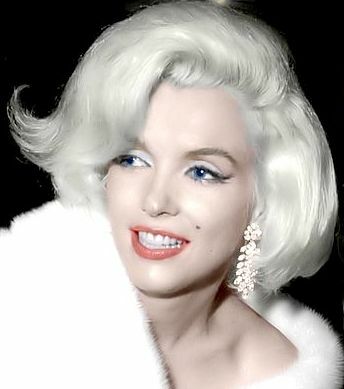 She told her daughter that Monroe had an effect similar to Jean Harlow’s. She wasn’t talking about her onscreen persona so much as her stunning impact on men - who stopped in their tracks and stared the moment they caught sight of her. Leatrice Gilbert Fountain remembers Jean Harlow. 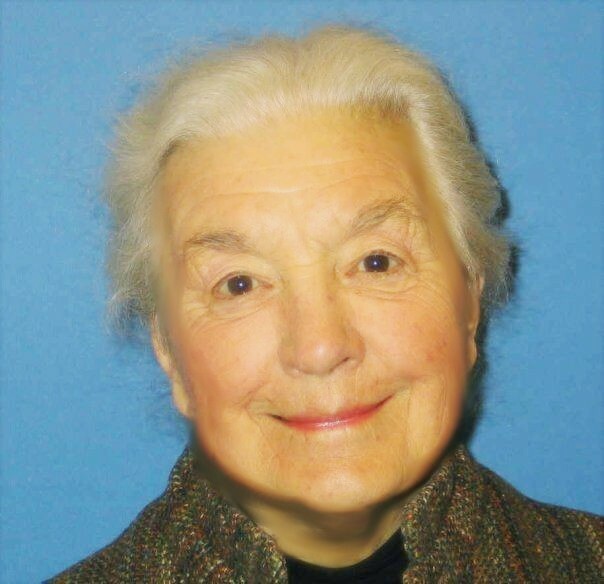 Her family was linked to the ‘platinum blonde’ on both sides. Members of her mother's family were Christian Scientists, as was Harlow, “…my family was very fond of her. 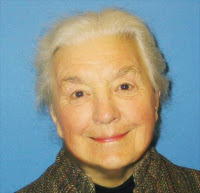 My grandmother was Jean's Christian Science Practitioner (like a healer). 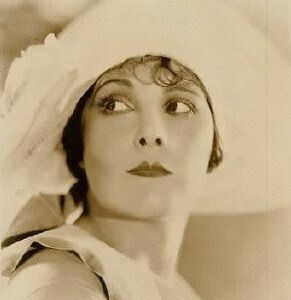 She was a really lovely person who always paid attention to a scruffy little girl hanging around [Leatrice].” She remembers the young actress as “a warm, friendly, easy-going girl. She didn’t push herself, others pushed her.” Leatrice’s ‘Uncle Daddy,’ Billy Joy, was Harlow’s first agent and arranged for her initial screen test – for which she wore a dress lent to her by Leatrice Joy. 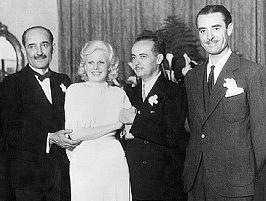 At that time Harlow was under contract to Howard Hughes, an agreement she discussed at length with the more experienced Joy. On the other side of the family, John Gilbert was the best man at Harlow’s wedding to her second husband, Paul Bern, in 1932. 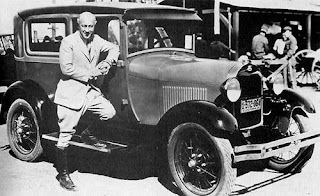 Bern was a writer, director and producer at MGM, and a close friend of Irving Thalberg. 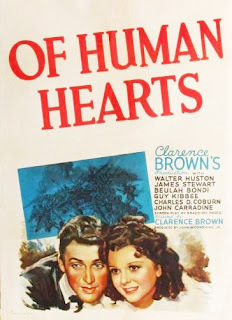 Bern had at once shared a bachelor pad with John Gilbert and Carey Wilson, an MGM screenwriter Oscar-nominated for Mutiny on the Bounty (1935). 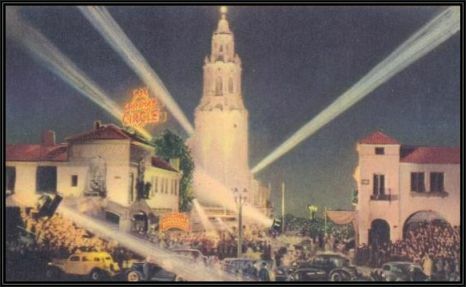 Leatrice chuckled as she recalled that many years later silent screen star Colleen Moore referred to the place, a house above Sunset Blvd., as “a circus” for all that went on there. Leatrice remembers getting to know the children of other stars, Harold Lloyd’s daughters went to school with her at the Westlake School for Girls; she knew Maria Riva, Marlene Dietrich’s daughter, also born in 1924. Riva, who had a brief career as an actress and appeared on TV in the early ‘50s, seemed to Leatrice a “quiet, withdrawn child” very unlike her illustrious mother. As an MGM contract player in the early ‘40s, Leatrice appeared in several films, including Random Harvest (1942), A Guy Named Joe (1943), Kismet (1944) and Thirty Seconds Over Tokyo (1944). 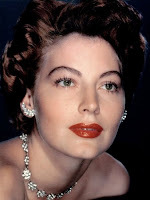 During this time she knew all the other young hopefuls on the MGM lot, liked many and became friends with some, including future star Ava Gardner. She recalls of Ava that she was “beautiful, down-to-earth and warm when so many were distant and aloof…she was so personable.” Leatrice thought back to an evening when she, Ava and another friend went out on the town to one of Old Hollywood’s great night spots, the Mocambo. She remembered that all eyes in the room followed Ava...and Ava took it in stride, paying little attention to her devastating effect on others. In 1944 Leatrice joined the war effort by becoming a WAC. She was a clerk-typist for just a year when the war ended. Out of the Army, she went to New York and for two years attended the school of Tamara Daykarhanova, formerly of the Moscow Art Theatre, source of “the method” approach to acting. Daykarhanova had been with Maria Oupenskaya’s New York acting school before Ouspenskaya relocated. At the studio Leatrice met her first husband, a fellow student. Click here to view my original interview with Leatrice. Click here for my piece on the fabled history of her father's house in Hollywood. Eve, your first interview with Leatrice was so fascinating, who would have imagined she had so much more to give! Fascinating history of her mother and father, the people she met. I always liked Of Human Hearts and never realized that was her. Wonderful, wonderful interview, Eve. This lady is just a rushing waterfall of incredible movie history! Fabulous post LadyEve. Both John Gilbert and Leatrice Joy deserve additional recognition - the reasons for which you so nicely explain. Your continued conversation with Leatrice Fountain would be very interesting to hear about. I have a costume sketch for Leatrice Joy from 1923 that I especially like - very flapper, very stylish. Thank you for writing about her. Thank you all. Leatrice is a most fascinating woman who has had an amazing life and is a delight - so eloquent, generous and with wealth of history to share. Good to know you enjoyed it, doc, hopefully there will be future installments. Each time I speak with Leatrice I realize how much more there is to her story. This post is a great example of why this is one of the best classic movie blogs on the web. Fascinating material, and a lot of things I didn't know. Hope you can do another one soon. Fascinating tales and so well told. You interviews are so professional and classy. Well done, Eve! Kevin - Once I'm sure Leatrice has safely weathered the storm (Hurricane Irene) I'll be checking in with her to see when she'd like to talk again. 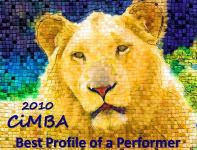 And thank you for very high praise, it means a lot to me. John - Thank you! I've tried hard to do justice to the stories of those who've shared their lives with me. What a lovely lady and a fascinating life journey. Thank you for sharing her story. Well done! Amazing interview! This is why your blog is one of my favorites.. I can not wait to read your next story. I should also mention how much I enjoyed and admired your follow-up to the Leatrice Gilbert Fountain profile from last year. How fortunate you are (and how enterprising) to have access to a primary source of information, and such a fascinating one at that! Many thanks to Kiwi, Dawn, R.D. and Dorian. I do feel very fortunate to have gotten to know Leatrice - it really was a bit of a fluke, but I'm crediting Fate. And I realized when we originally spoke about her father last year that there was more to her story than her rediscovery of him and the work she did to restore his reputation (as if that weren't enough). I know there is more still and hope to share it here. I thought the "To Tell the Truth" segment was a lot of fun. I didn't recognize Leatrice Joy at first, but as the questioning went on she seemed to me to carry herself most like one who had once been a star. Wonderful story. Love the "To Tell the Truth" segment. I envy your ability to interview these wonderful people who are connected to Hollywood's past. You are a natural at it and I hope you continue to do so in the future. How wonderful! This was such a great read, and its great to know children of famous people who are so open and inviting, and eager to talk about their experiences in the spotlight. Thanks so much for sharing, Eve! Kendra - Leatrice's is a most interesting life and she enjoys sharing it. She's quite a raconteur, intelligent and articulate, so our conversations have been both fascinating and stimulating - I learn a lot and as I do, I realize there is really much more to ask. Very glad you enjoyed this. Leatrice is a real gem, whom her father would be extremely proud of! I met her several years back when she brought some of her children, grandchildren, and great-grandchildren here to Utah, to visit her father's birthplace of Logan, which is 25 miles from me. It was a wonderful experience! Her dad never had a family that he felt a part of, but she has raised a wonderful family in his honor!